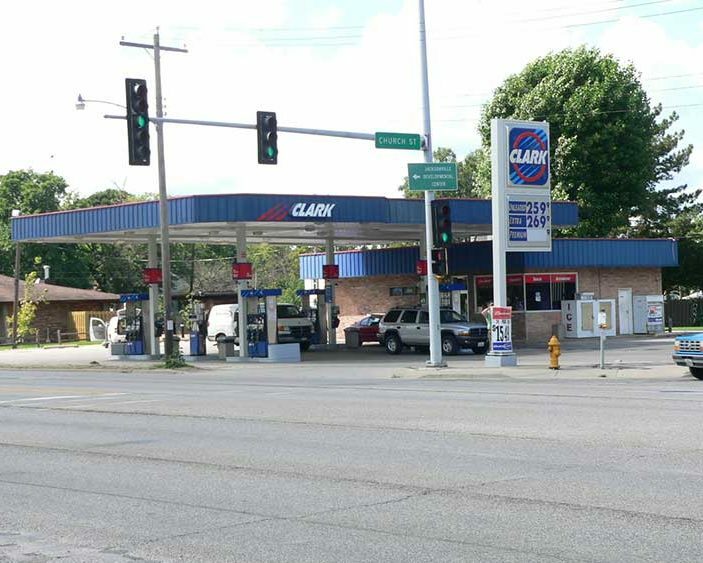 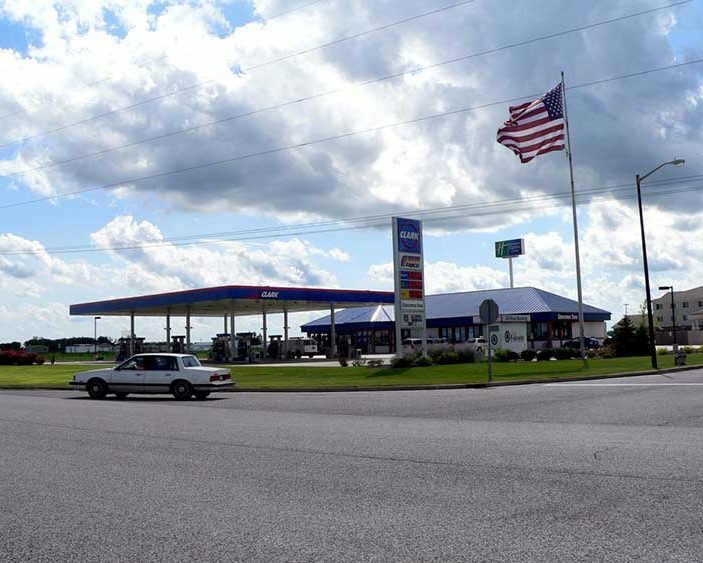 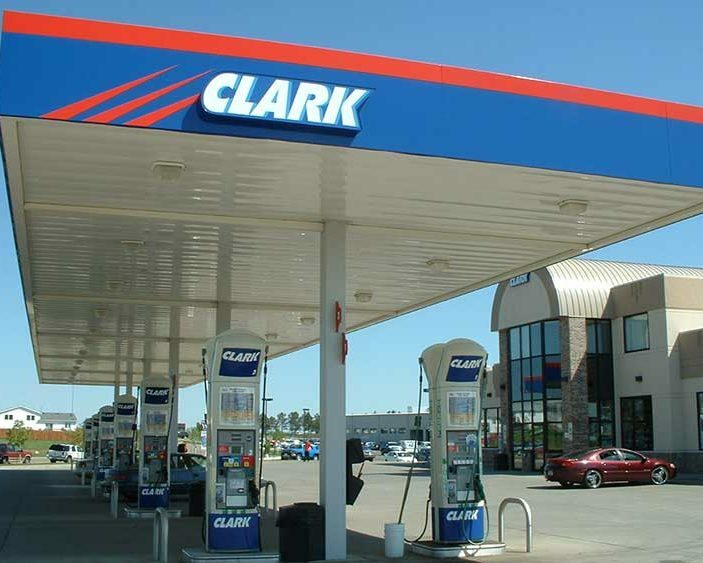 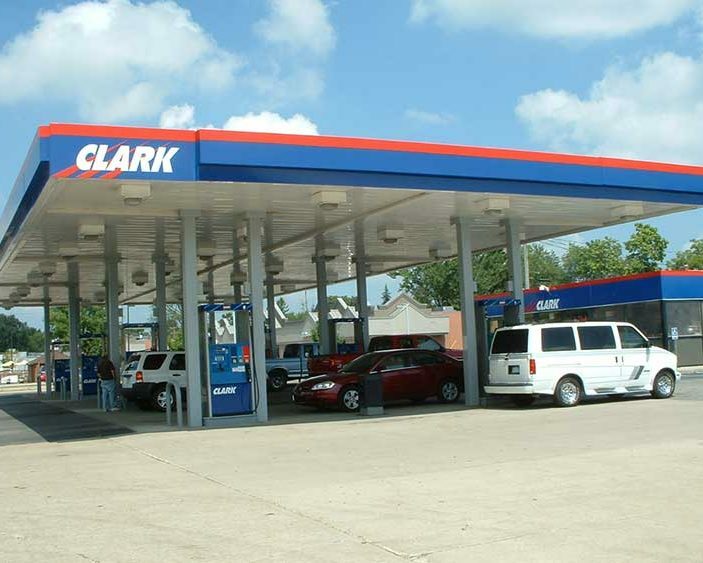 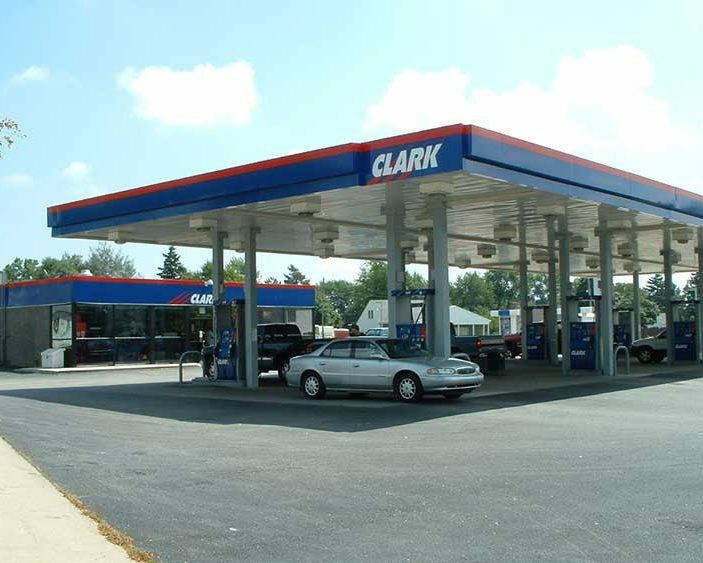 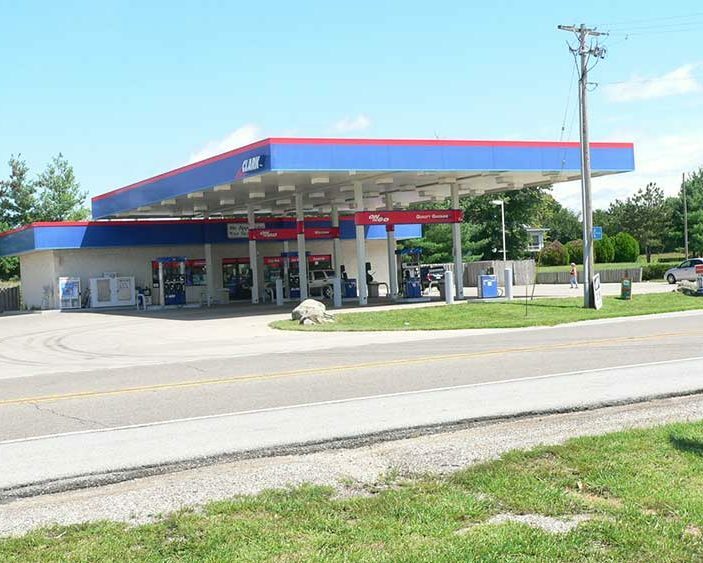 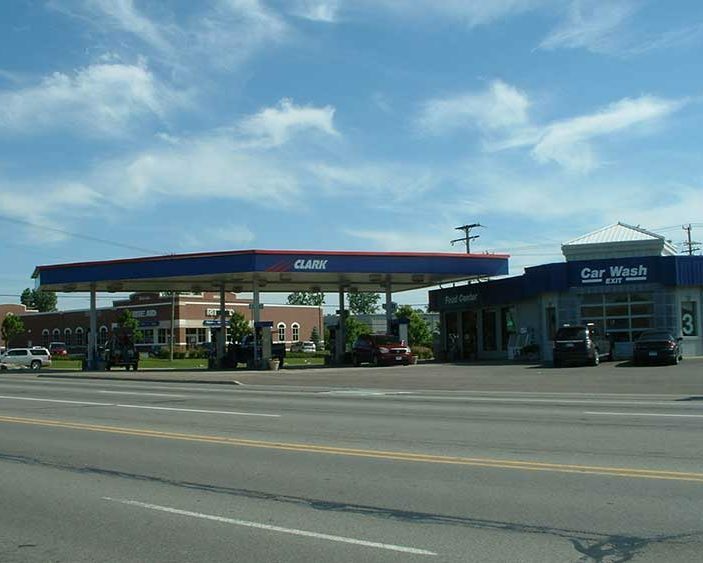 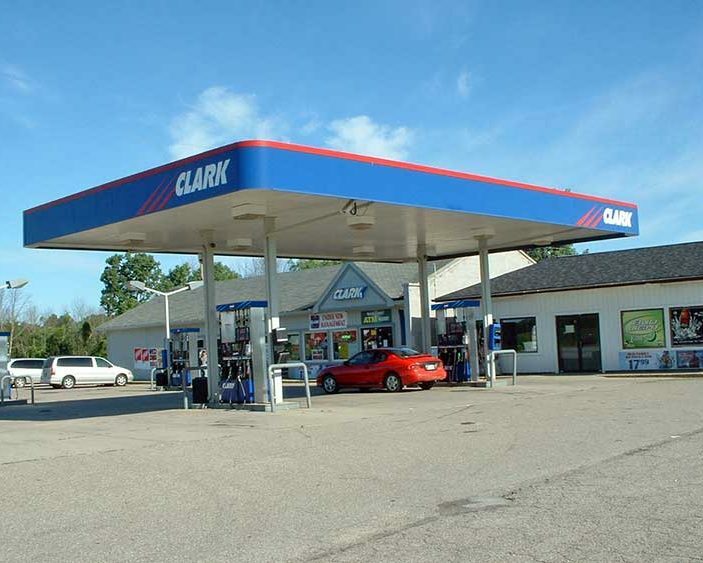 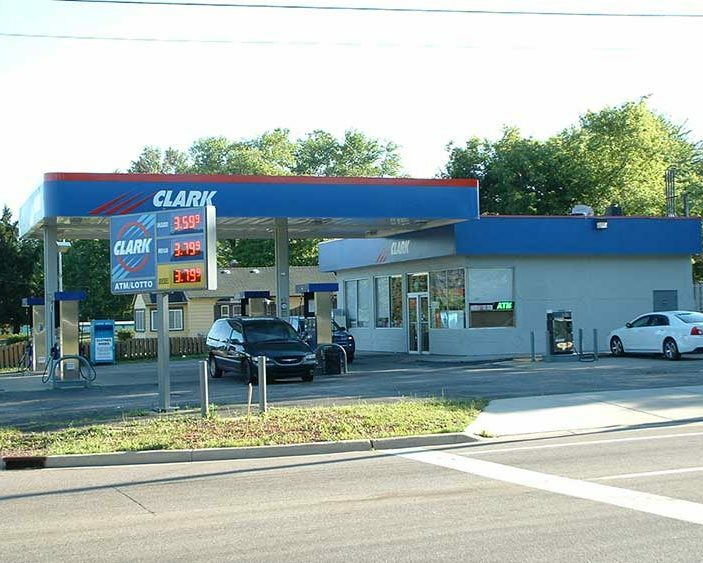 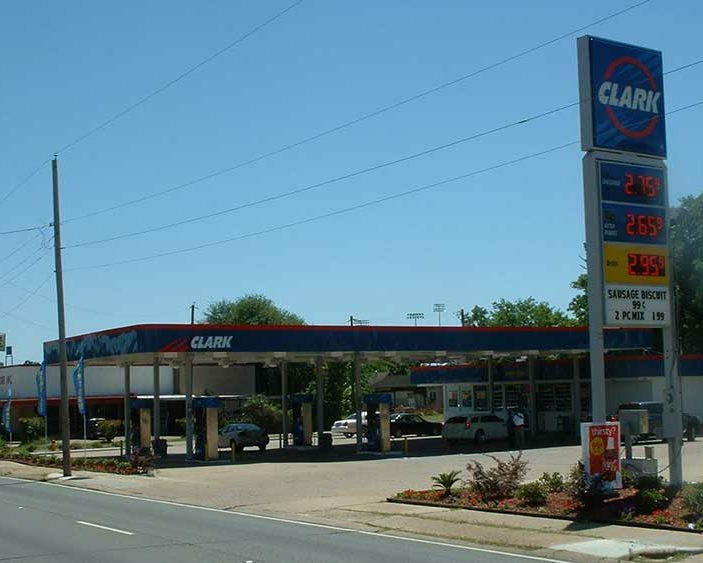 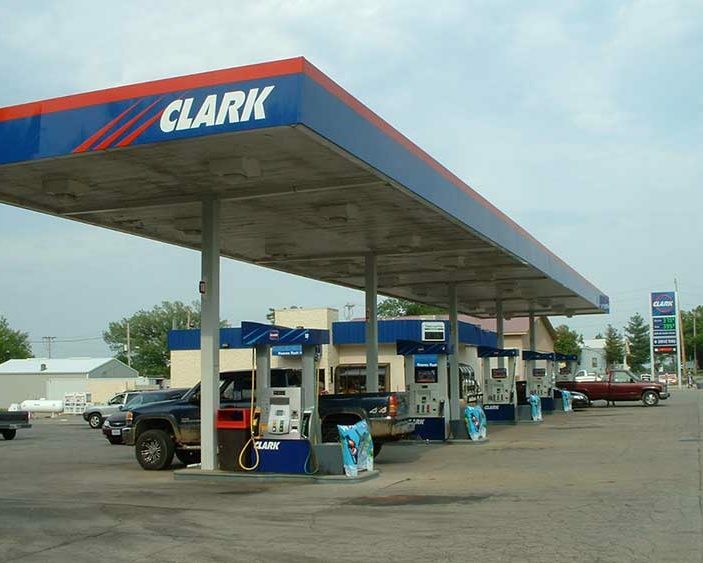 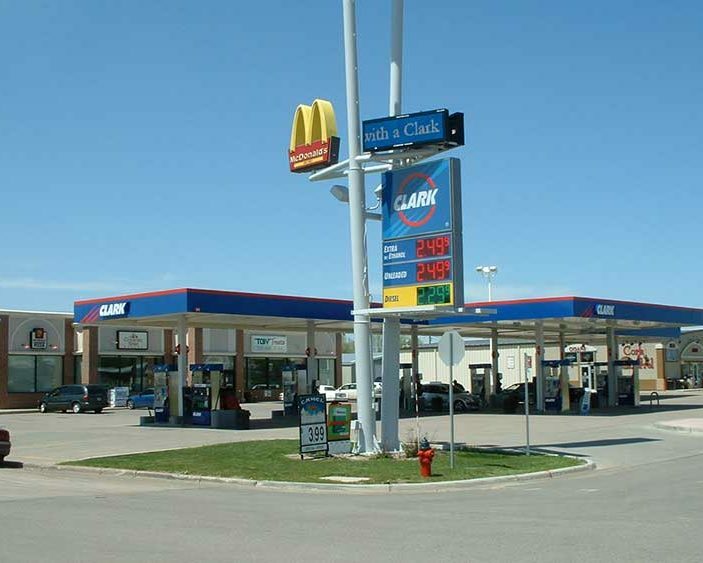 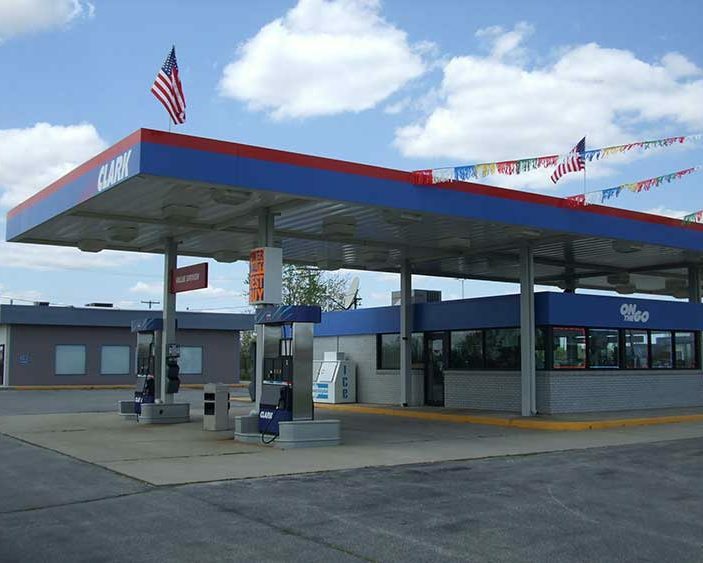 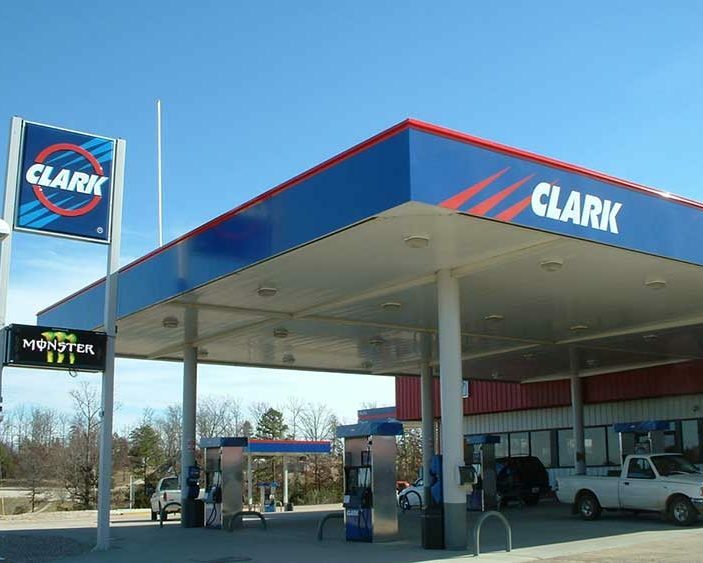 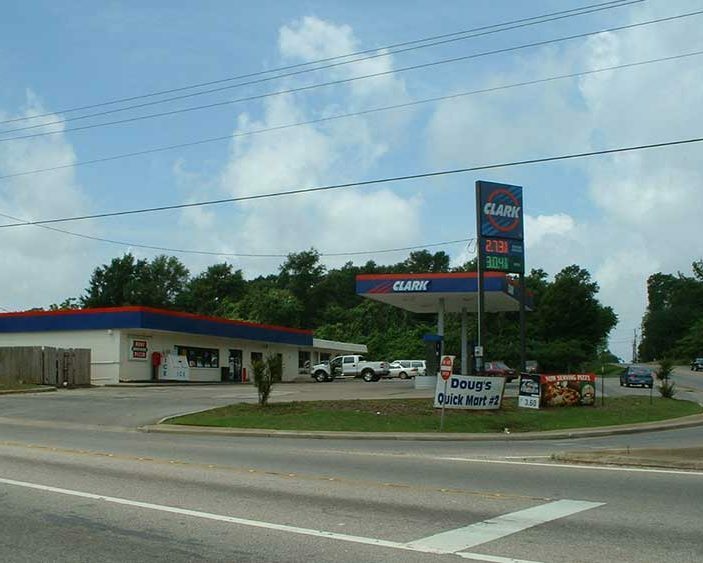 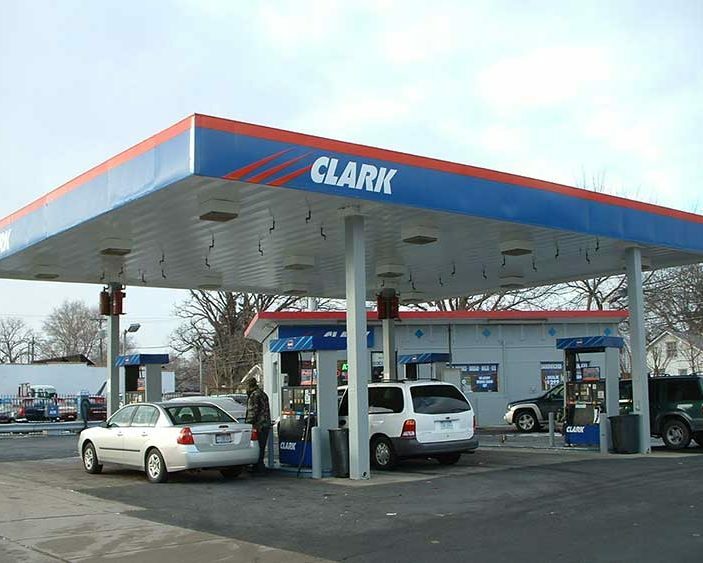 One of the many benefits of being a Clark-branded location is the availability to offer a polished street presence at your locations for a manageable investment. 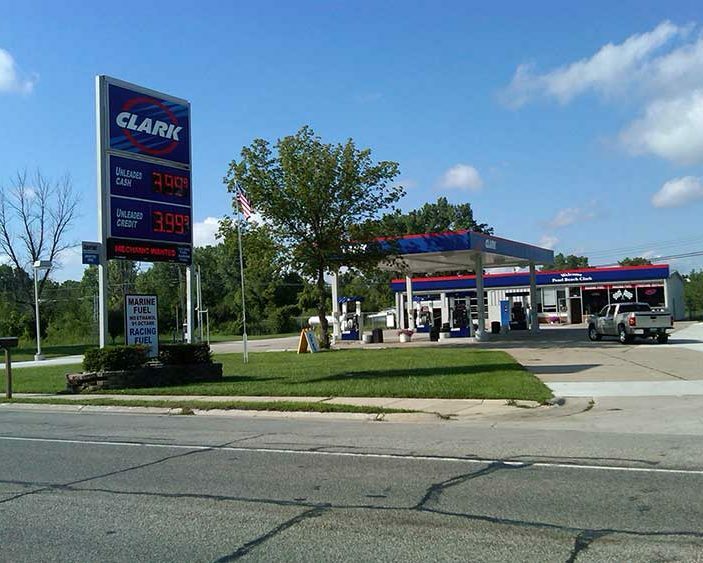 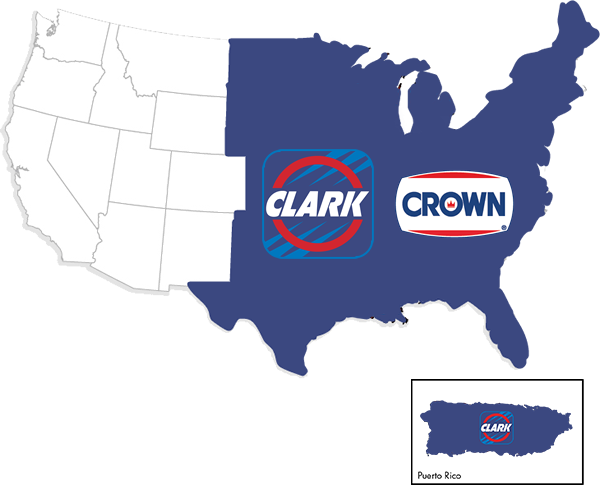 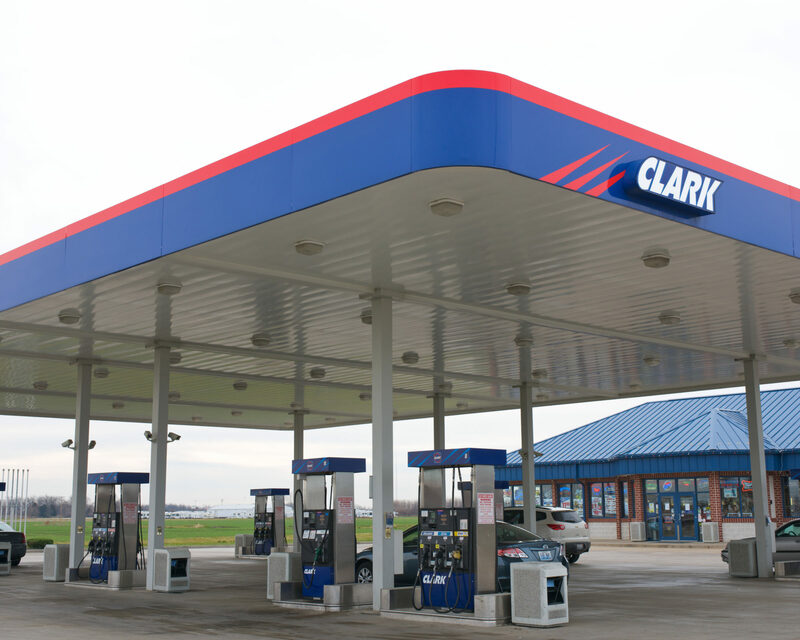 Having a fresh, clean image plays a big role in conveying Clark’s value to your customers. 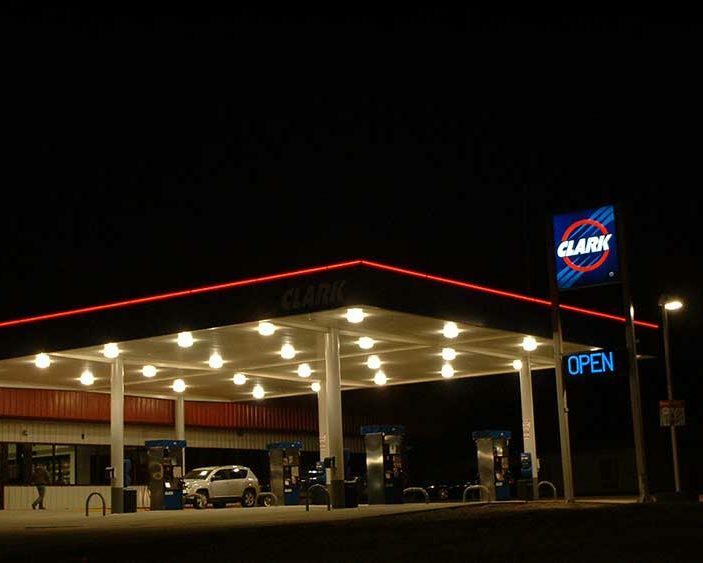 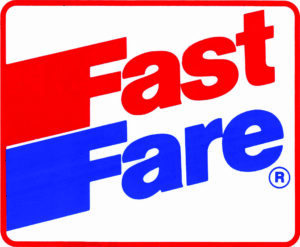 You and your stores will benefit from an established and trusted brand with dedicated consumers.